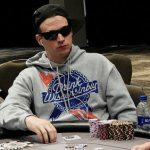 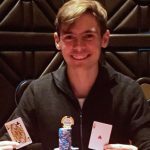 The World Series of Poker Circuit in Potawatomi ends with Michael Hudson winning the Main Event, and Aaron Massey wins ring #3. 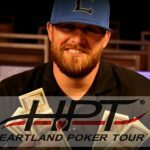 Matt Culberson has defeated Michael Ross, in heads-up action, to take the title and first prize of $129,147 in the HPT Main Event. 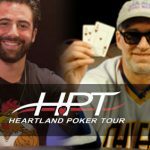 The latest winner of a six figure first prize, courtesy of the Heartland Poker Tour, is Nader Whaden to capture the $226,891 first prize. 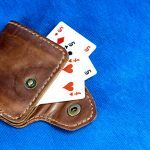 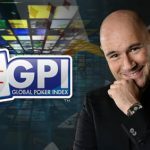 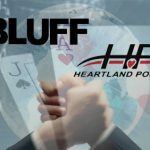 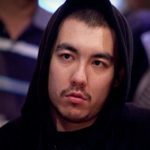 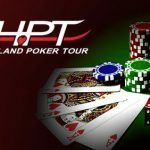 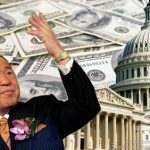 Heartland Poker Tour and BLUFF have strengthened ties in a deal that creates a 'wide ranging media partnership'.